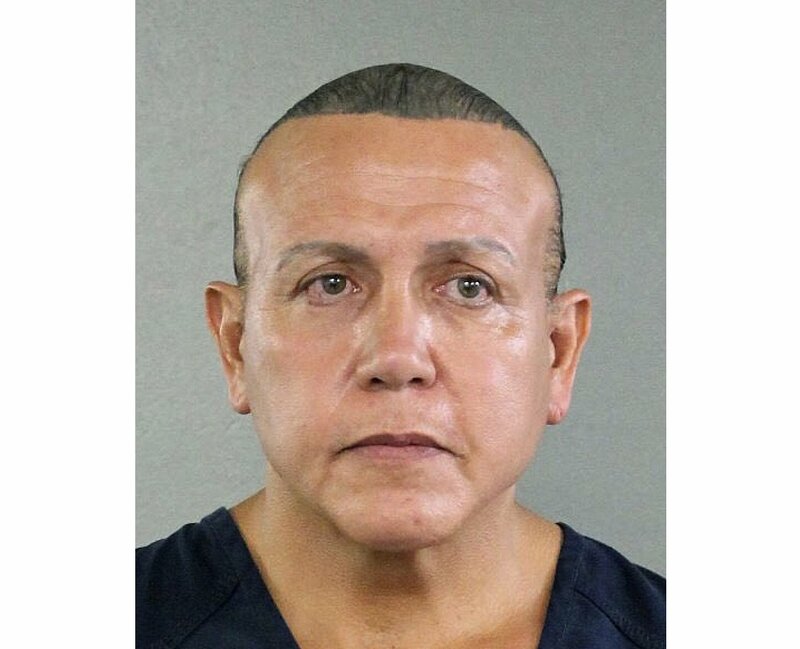 NEW YORK — A Florida man who pleaded guilty to sending pipe bombs to CNN and prominent critics of President Donald Trump says he thinks he was misunderstood at his guilty plea. U.S. District Judge Jed S. Rakoff asked prosecutors and defense lawyers whether Sayoc’s comments in his March 23 letter will impact a guilty plea he entered two weeks ago regarding the fall mailings. In an order, Rakoff gave lawyers a week to comment. “I realized that it was the wrong thing to say, because under no circumstances my intent was to hurt or harm anyone. The intention was to only intimidate and scare,” he wrote. Prosecutors and defense lawyers did not comment Tuesday on Rakoff’s order.